bx92Miyzm9HEFkaEhYzly8BCg8g ~Mommy's Moments~: Want to give that PERFECT gift for Mother's Day ~ try Hand Stamped Jewelry! 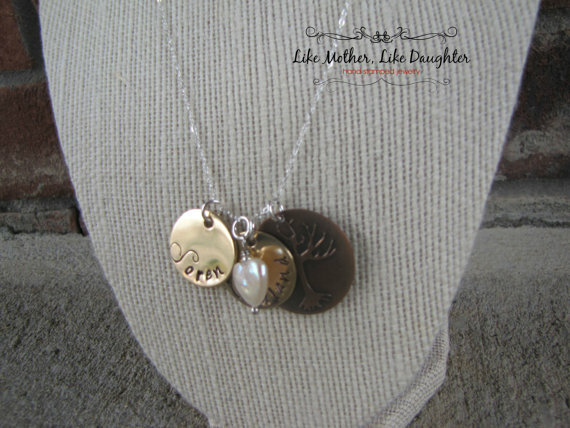 Want to give that PERFECT gift for Mother's Day ~ try Hand Stamped Jewelry! Give the "MOM" in your life a gift she can wear on her heart forever! Stop by and LIKE their FACEBOOK page and get 10% off on your order! 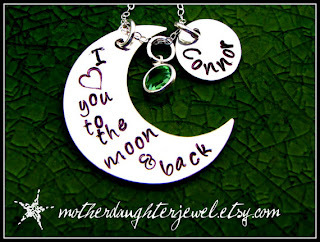 HURRY Mother's Day is coming soon!! I knοw thіs if off topiс but І'm looking into starting my own blog and was wondering what all is needed to get setup? I'm assuming hаѵing a blog like yours would cost а prettу ρenny? 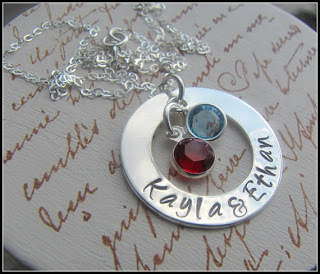 Your blog posted on '' Gift of Necklace '' that is popular blog for us . Here , I got many kinds of gift product which I pleasure . 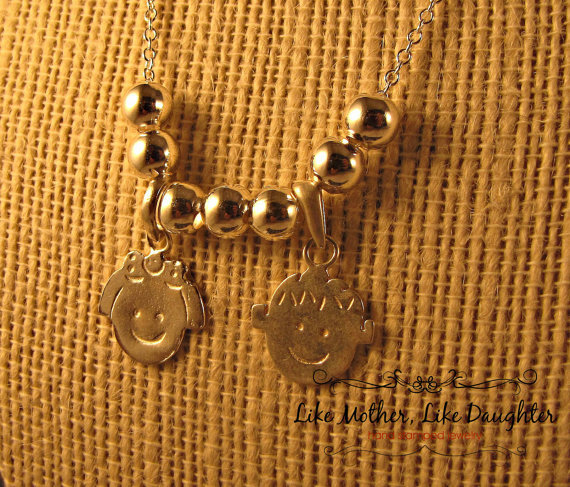 Very excellent this gift style ! Absolutely , I chosen your blog . Christmas is a time to discuss your really like with your buddies and family members. Personalized decorations have become so well-known lately because they add a exclusive contact to the Xmas shrub Personalized items. Every kid can have their own decoration on the shrub. You can also use the decorations as existing labels for everyone. The decorations will become a memorable part of the existing for a Xmas that everyone will keep in mind.